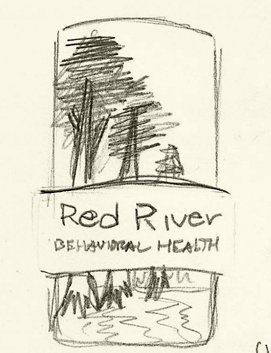 Red River Behavioral Health is a Psychology Practice established in 2012 by Dr. Adam Hess in Alexandrea, Louisiana. 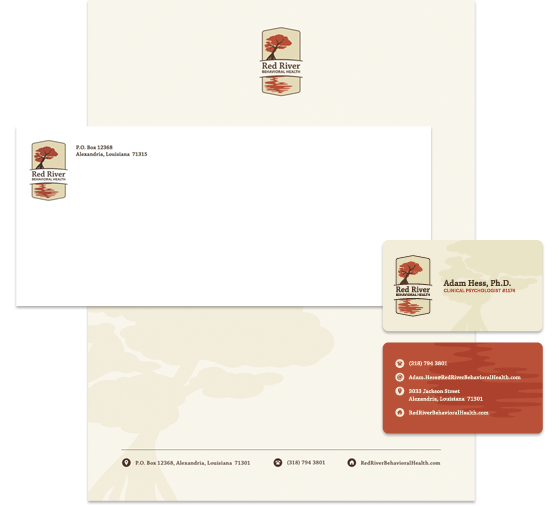 Adam approached Creative Soapbox for a simple yet effective brand identity and web presence to communicate his message, reach local audiences and help get his practice off the groud. 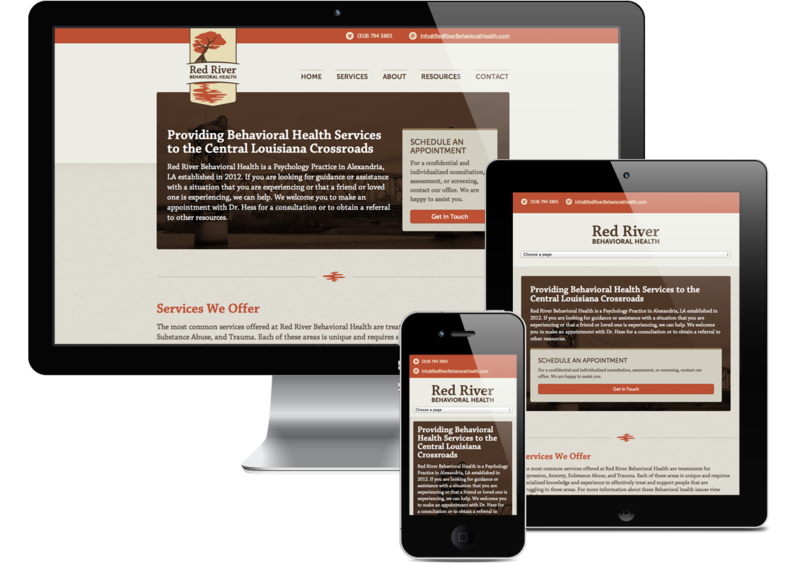 We provided a measured solution based around a responsive, single-page site, powered by Wordpress. 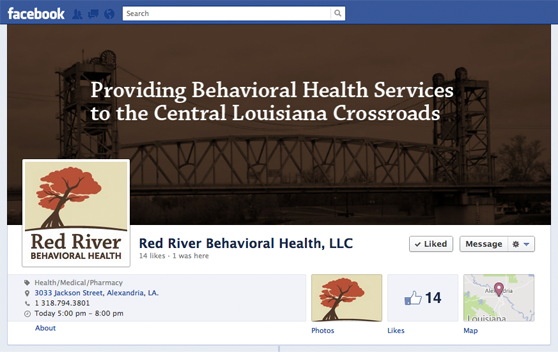 In the periphery, we provided a branded Facebook page and marketing materials to bring the identity full-circle. 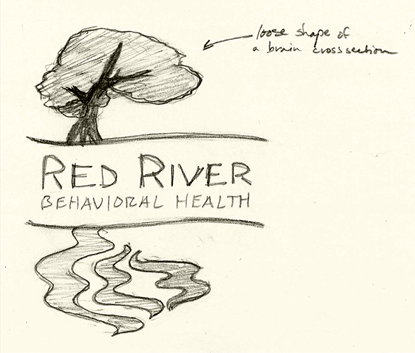 I just wanted to thank Ryan Lascano and all of the wonderful people at Creative Soapbox for creating a brand, an image, and a spectacular website for my new psychology practice. Thanks for all of the great work!